plates for years - now I can make my own! on the lookout for some thrifted cardigans! love! It's going in the guest bedroom. 5. 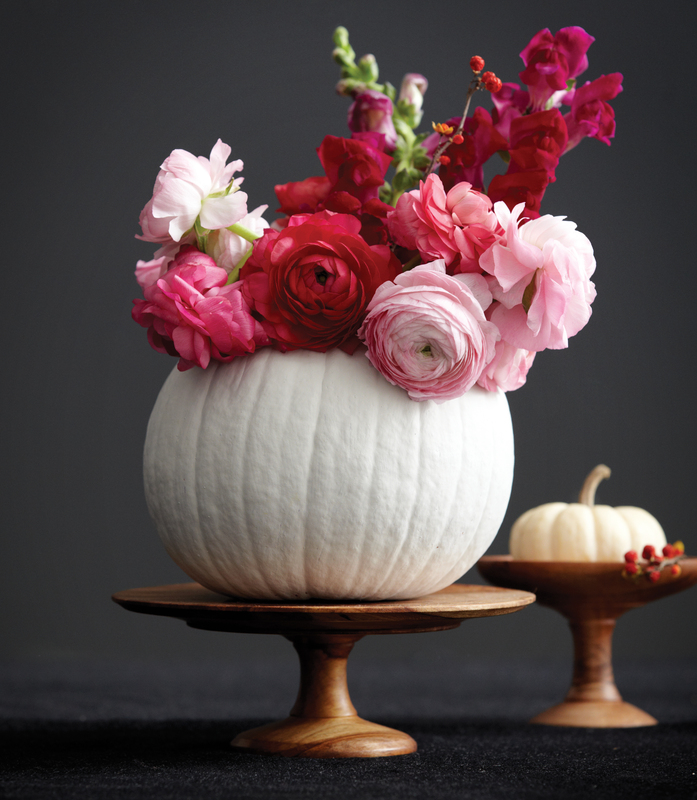 Pumpkin Vase. Fall decor that isn't too "fallish". 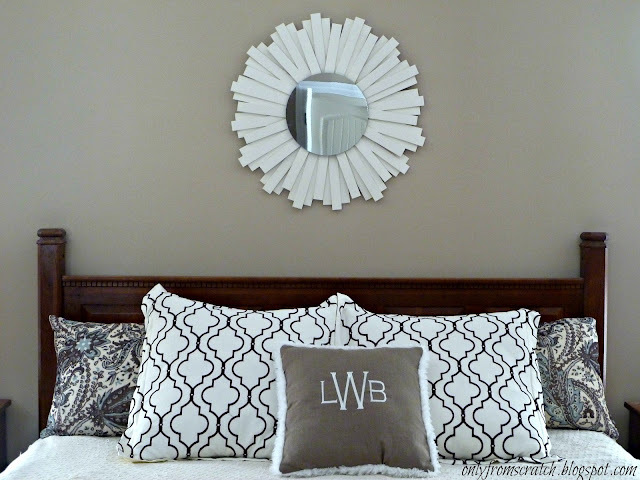 What DIYs have inspired you lately? I want to make the DIY Mercury Glass pumpkins . . . have you seen those? I bought all the paint stuff, but now I just have to find a ceramic pumpkin somewhere . . . :) I like your DIY projects!! I love your sister's sunburst mirror! 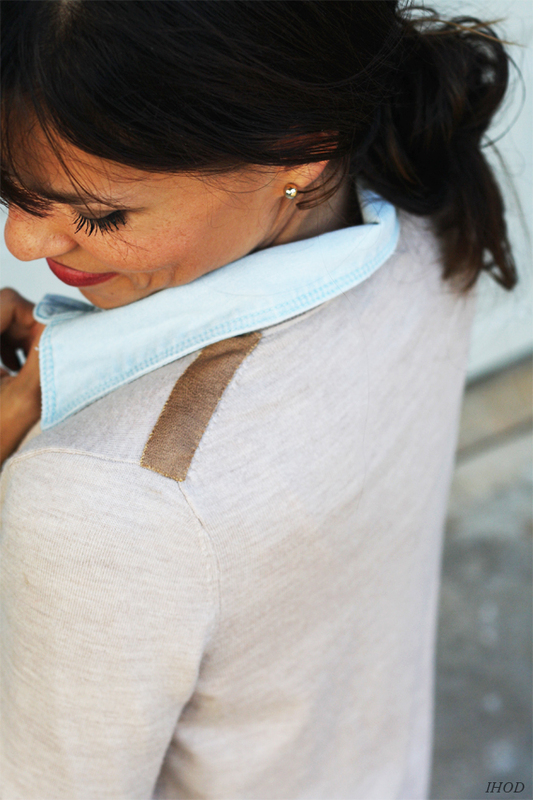 i'm hoping to tackle some clothing diy projects this fall/winter, too! can't wait to see your cardigan redo! the sunburst mirror and pumpkin vase really intrigue me. i'm not very crafty but i think i may be able to do the pumpkin vase - woo hoo! love the pumpkin vase and the confetti plates!